During today’s Pokemon Edition of Nintendo Direct, they announced a couple of new features for the upcoming Pokemon games, including Pokemon Bank, Pokemon Transporter, Mega Evolutions and Console Bundles. 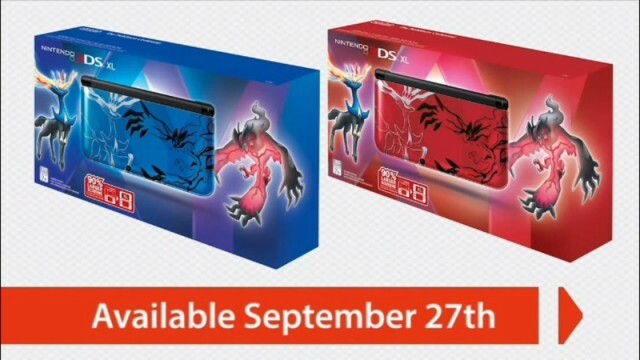 Last month, announcing a Limited Edition Blue Pokemon XY console, as well as the Japan-exclusive Gold 3DS console, these bundles were only available on Amazon Japan, But now Nintendo are set on North America and Europe, as they release two Pokemon XY themed 3DS XL consoles (Red and Blue), this September 27th. UPDATE: Nintendo Australia confirmed their release in Australia, September 27th and will retail for the standard 3DS XL price of AU$249.95. The game is NOT included with the console. 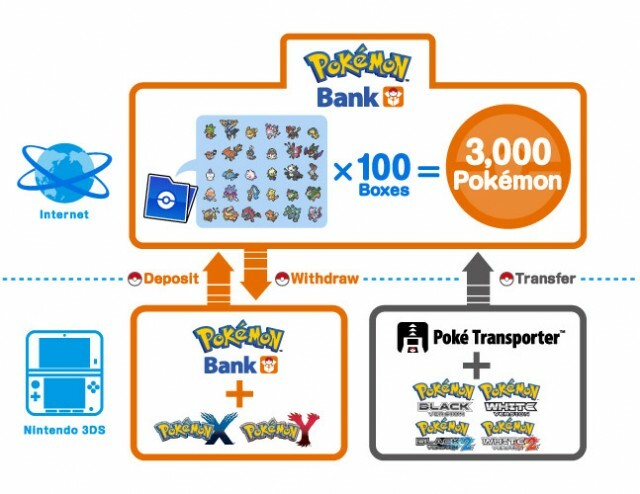 Along with the consoles, they revealed two nifty features Pokemon Bank, where for an annual fee can store up to 3000 Pokemon in the cloud, and Pokemon Transporter, where players can move their Pokemon from Black, White, Black 2 and White 2, to X and Y. Also, who doesn’t love the Kanto starters Bulbasaur, Charmander and Squirtle? 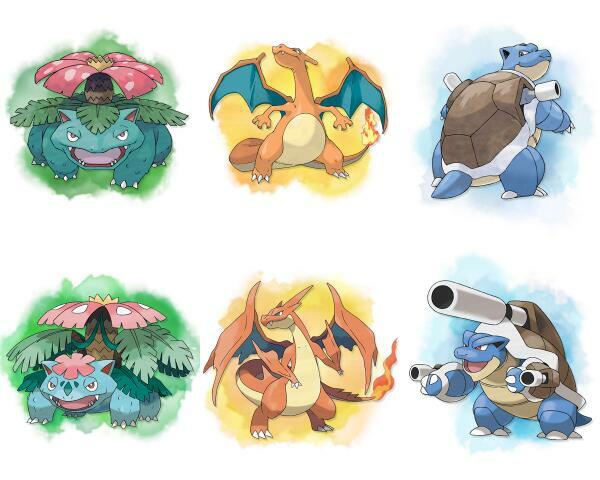 You will have the option to choose one of them later on in the game, and they’re getting Mega-evolutions as well! 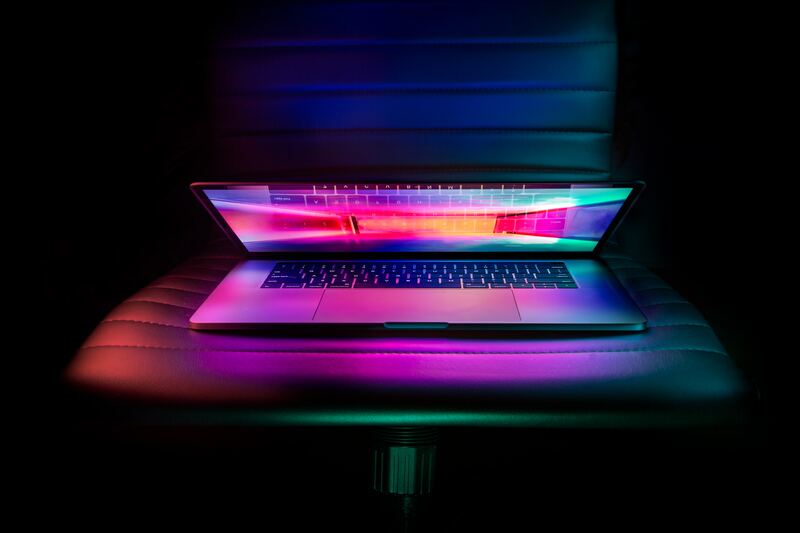 Speaking of Mega-evolutions, it was announced that there will be much more Pokemon that can mega-evolve, and different instances and factors can contribute to the evolutions. Pokemon carrying specific items, or the relationship between trainers and their Pokemon for example. Get excited! Just over a month until Pokemon X and Y releases worldwide on October 12th.